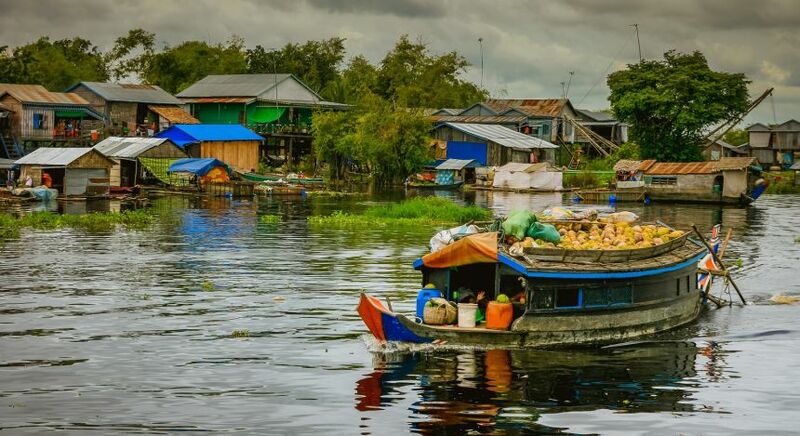 For first timers and returning travelers alike, a Cambodia and Vietnam vacation can be so much more than just a journey through the beaten tourist track. The well known Vietnam destinations such as Halong Bay, Hanoi, Hoi An and Saigon, and Angkor Wat, Siem Reap, and Phnom Penh in Cambodia, are certainly worth every visit. However, these Southeast Asian countries also boast many a unique, hidden gem, tucked away in their misty mountains, verdant valleys, emerald bays and endless rice paddies. Our destination experts have traveled high and low in search of unexplored, offbeat things to do in Vietnam and Cambodia. It’s time you crossed these undiscovered places in Vietnam and Cambodia off your list, far from the madding crowds! 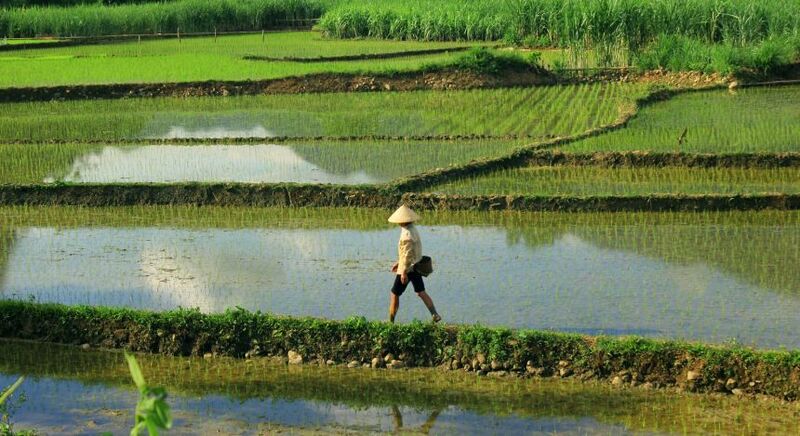 The long, S-shaped nation of Vietnam is a gold mine of stunning landscapes and experiences. In the north, snow-laden peaks and the hidden hill tribes at rolling Sapa Valley, breathtaking Halong Bay and vibrant, eclectic Hanoi hold sway. In Central Vietnam, the Imperial capital of Hue and charming coastal Hoi An nearby are just as attractive. In the South, Ho Chi Minh City or Saigon, is an incredible blend of the past and and present, while the busy Mekong Delta offers indelible impressions of rural life on the meandering river. Cambodia on the other hand, offers timeless treasures such as the magnificent Angkor Wat temples, the buzzing boomtown of Siem Reap, the riverfront capital of Phnom Penh where French colonial charm meets grand imperial design, or Tonle Sap and the Mekong, where hundreds eke out a livelihood on the river. While all of these Cambodia and Vietnam destinations offer incredible experiences, just a little distance from the action lies tranquil and untouched havens that only a few lucky adventurers have seen. Here’s an overview. Trek through this incredible landscape, hike or ride a bicycle past the rice terraces – Mu Cang Chai an unforgettable experience. Imagine endless terraced rice paddies laid across a vast valley. Here and there, a wisp of smoke billows from a tiny village hut. A narrow stream snakes its way through the verdant hills while laughing children run helter skelter through the green grass. With it’s cool temperature of about 18 degrees throughout the year, and the dim, cool mists hanging over the region, it feels like late winter in a lush lowland. Several ethnic communities call the little village and its surrounds home so if you wish to meet the hill tribes of Vietnam far from the beaten track, this is where you need to be. 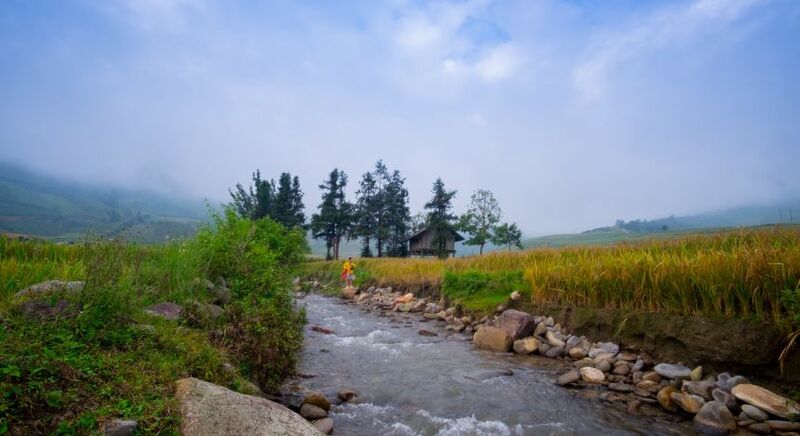 With Sapa and Lao Cai only a few hours away, it’s easy to reach Mu Cang Chai. Trek through this incredible landscape, hike or ride a bicycle past the rice terraces – Mu Cang Chai an unforgettable Vietnam destination. 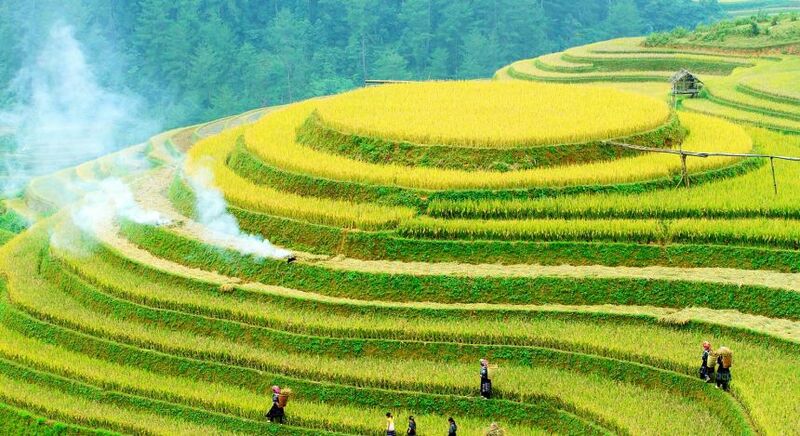 Expert tip: Visit Mu Cang Chai in the harvest season between the months of September to early November. 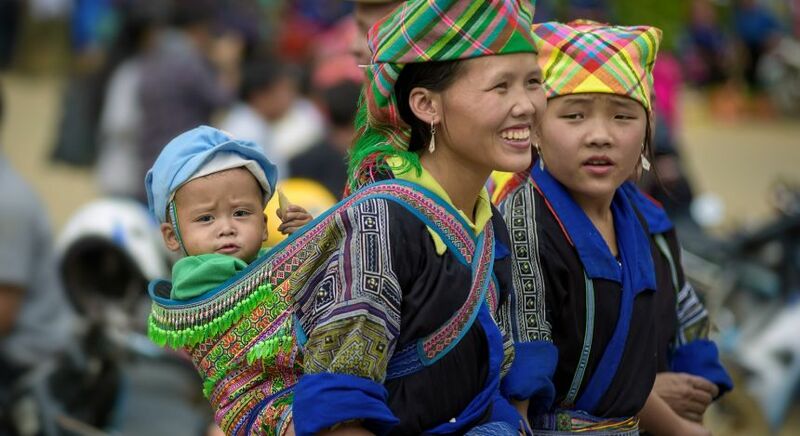 Read about our first-hand encounter with the mountain Hmong tribes of Vietnam. Although Pu Long does receive many visitors through the year, and rightly so, for it’s breathtakingly beautiful! 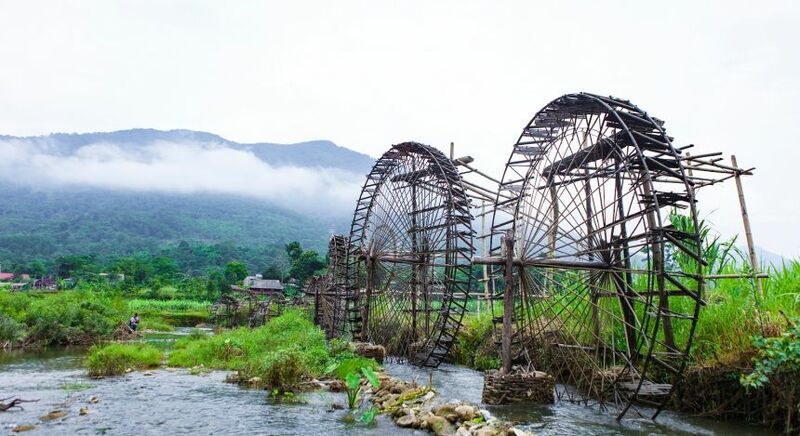 A charmed land of yet more rice terraces, old world waterwheels, breathtaking mountain passes, bounteous nature and quaint little villages where ethnic minorities thrive – this is the ideal place to immerse yourself in lesser known, idyllic Vietnam. Stretched over a vast area, all the way from Mai Chau to Cuc Phuong National Park, hike and trek away in this peaceful paradise. Expert tip: Set at a lower altitude, Pu Luong can get warm in the summer. 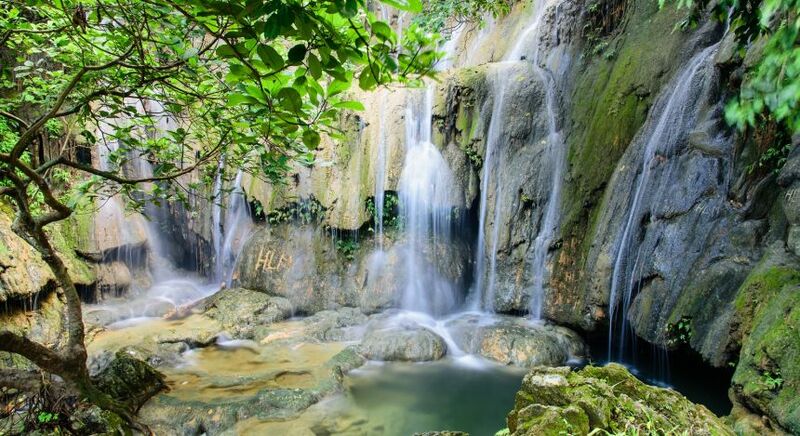 We recommend a brisk walk to the Ban Hieu waterfalls and cooling off under the cascade. You could go trekking in Yok Don National Park, the largest protected reserve in Vietnam. 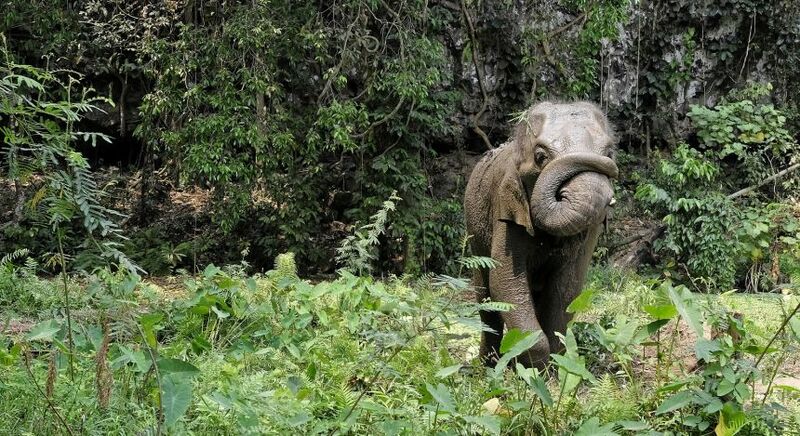 An elephant in the Yok Don National Park, the largest protected reserve in Vietnam. 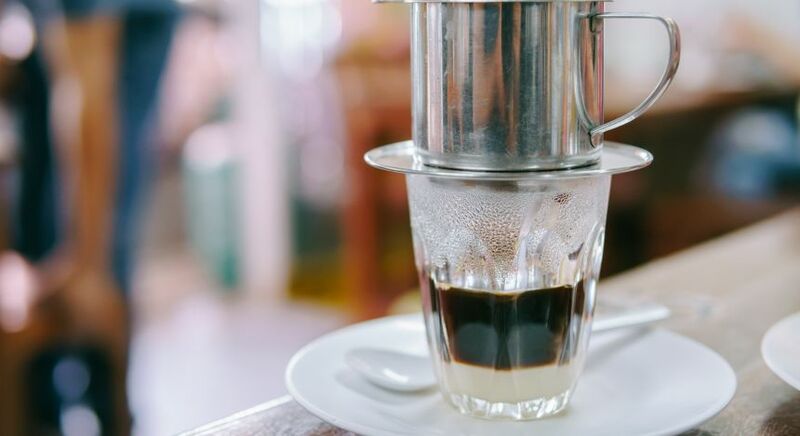 The caffeine capital of Vietnam, this Vietnam destination is set in the Central Highlands. Off the typical tourist route, this small city offers charming tree-lined streets and interesting local culture, but it’s real appeal lies in the sprawling plantations just outside town. The Vietnam city is an ideal base for exploring the Dak Lak region – just outside the city, lush rainforests, tranquil lakes, streams and waterfalls await. 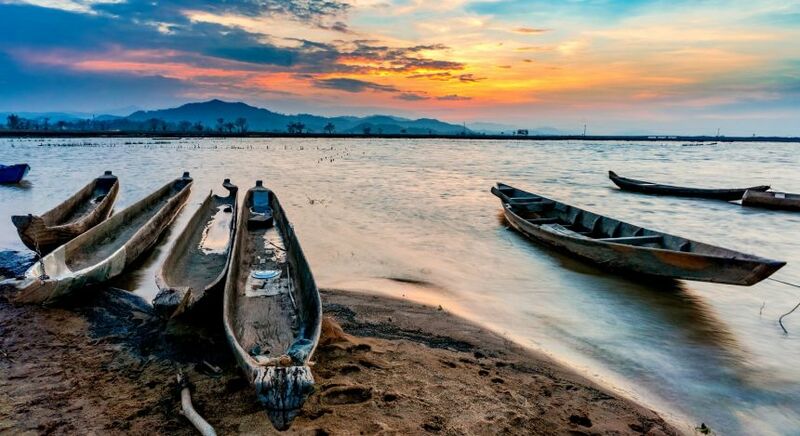 You could also visit the many ethnic communities that live near Buon Ma Thuot, or trek in Yok Don National Park, the largest protected reserve in Vietnam. Expert tip: Visit this Vietnam destination during the biennial coffee festival to see a unique carnival involving sports, fairs, exhibitions, competitions and of course, coffee drinking! With rural vineyards, hilltop temples and wats, local weaver communities and villages, Battambang offers a slice of authentic Cambodia. Ethnic village on the Tonle Sap lake, to the north of Battambang. The unofficial ‘rice bowl’ of the country, Battambang by the Sangker River has retained its provincial charm despite being the second most important city of Cambodia. 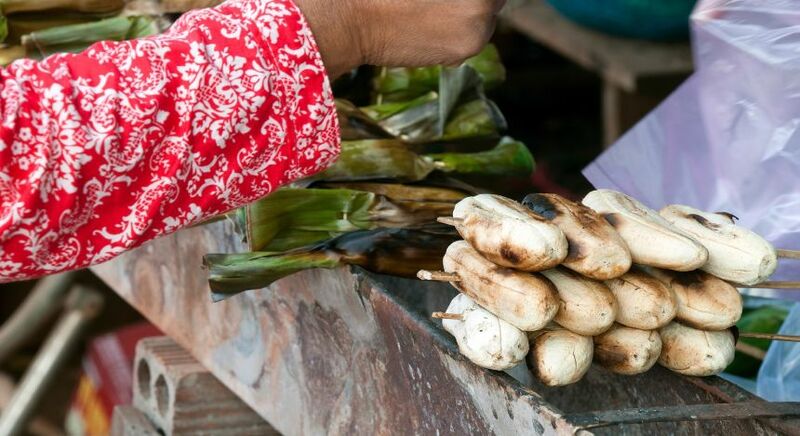 Discover a unique blend of French colonial and Cambodian heritage both in and outside the city. Colonial influence is evident in the city’s picturesque architecture – from colorful storefronts to charming, French-style villas and cafes that line the riverfront and streets. 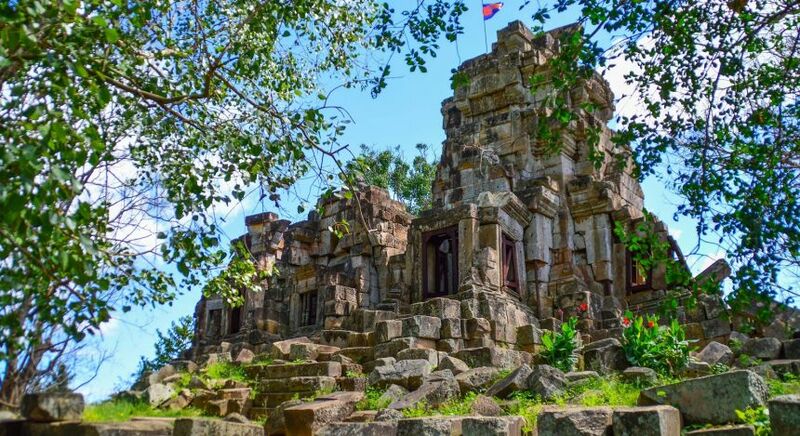 In the outskirts on the other hand, ancient pagodas, ruins and an idyllic countryside beckons, as well as the infamous Killing Fields dating back to the era of the Khmer Rouge. With rural vineyards, hilltop temples and wats, local weaver communities and villages, Battambang offers a slice of authentic Cambodia. Expert tip: Don’t miss the a show by the Phare Ponleu Selpak, Cambodia’s best-loved circus. Children and young adults from disadvantaged backgrounds are trained by the group to perform acrobatics, music, theater and other art forms centered around a variety of modern themes. 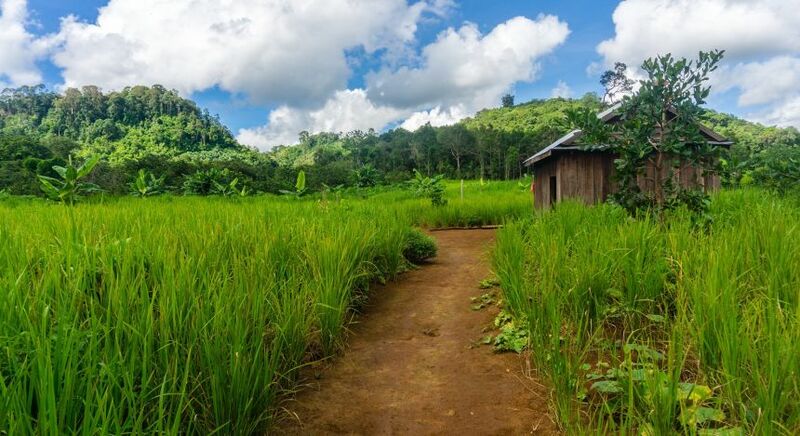 Remote and untouched, Rattanakiri is often described as the ‘lost paradise’ of Cambodia. Sparsely populated, it’s mostly ethnic communities that live in stilted huts amid Rattanakiri’s forested mountains and lakes. You’ll find some of Southeast Asia’s most biodiverse tropical forests and mountain ecosystems in this region, and few signs of human habitation. 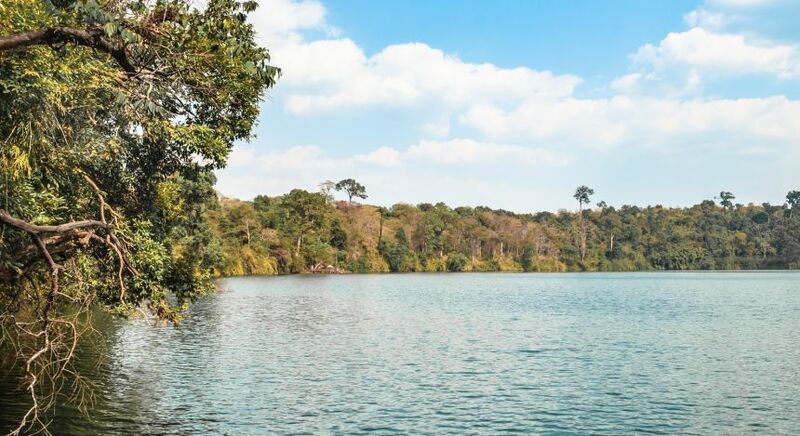 Set out on lonely excursions in the lush Virachey National Park, swim in the famed volcanic lake Yeak Laom, and discover picturesque waterfalls, mines, and numerous animal and bird species – this is Cambodia off the beaten path! 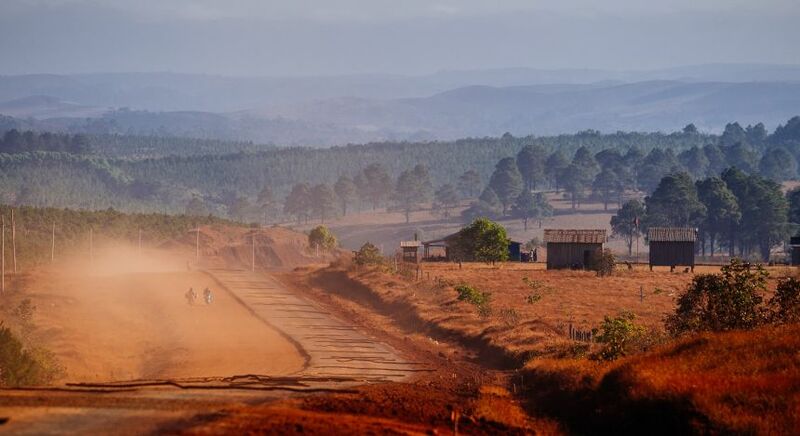 Expert tip: Due to the lack of good roads, Rattanakiri may be difficult to access in the dry season (due to the red dust) as well as in the rainy season (due to slush). Winter is the best time to visit Rattanakiri, especially between the months of November to December, before it gets too dry. Mondulkiri’s verdant valleys, rolling hills, and emerald forests are peppered with many waterfalls and gushing streams. Verdant green landscape just outside of the main town in Mondulkiri. The least populated region of Cambodia, Mondulkiri literally translated to ‘meeting of the hills’. Nestled high up in the eastern highlands of the country, you’ll be charmed y the beautifully cool climate through the year. 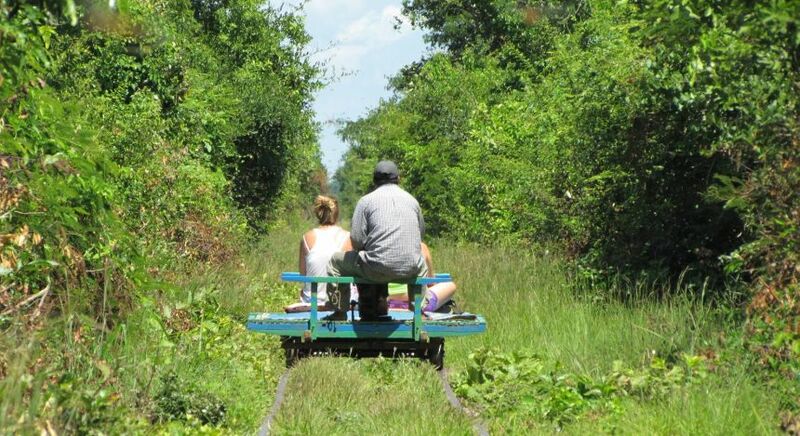 If you are looking to return to the lap of nature, Mondulkiri’s verdant valleys, rolling hills, and emerald forests peppered with waterfalls and gushing streams, is just the thing for you. The regions many wildlife sanctuaries are home to thousands of animals and birds, inviting you in for excursions, hikes, treks and bicycle rides across the land. 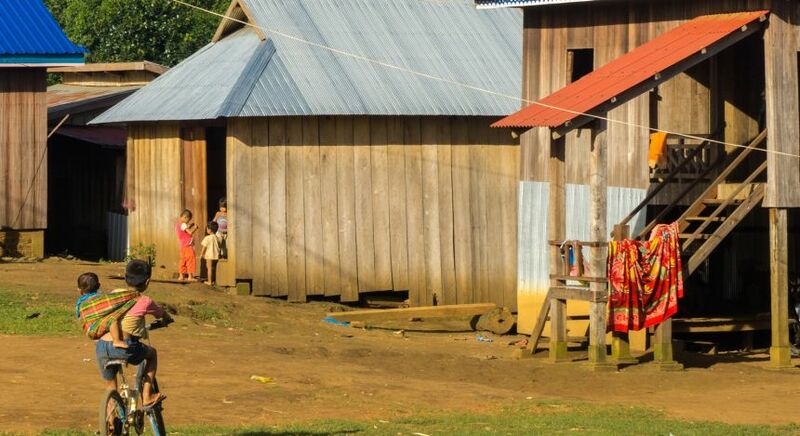 This is also ideal for a spot of cultural immersion, with the unique indigenous Bunong community calling it home. 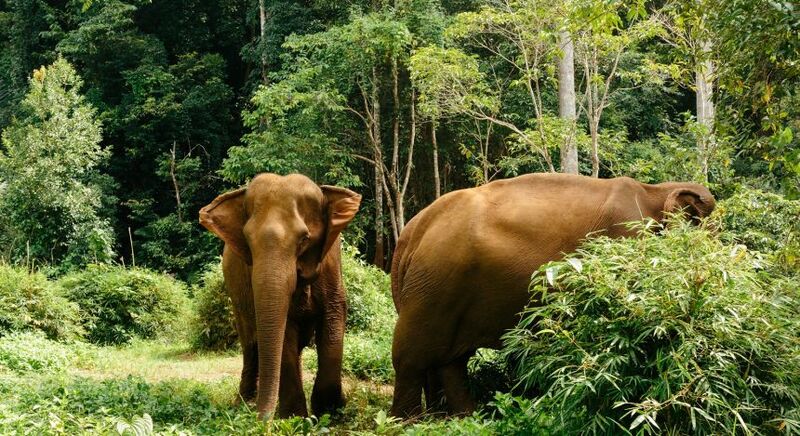 Expert tip: Mondulkiri has the highest population of elephants in all of Cambodia. You can meet these gentle giants in wildlife sanctuaries and take an elephant-back ride into the forest too! With so many hidden gems, secret getaways and unexplored natural paradises, Asia will fascinate you. Our destination experts have traveled the length and breadth of the land, in search of the most unique, unusual things to do at Cambodian and Vietnam destinations, and we’re happy to help you plan a trip that perfectly matches your interests and preferences. For the most relevant, up to date information and tips on planning your Cambodia and Vietnam itinerary, get in touch with us today! I hadn t previously read this article but stumbled across it the other day just after finishing our few weeks in Vietnam. We were so relieved to get out of there, we felt bad about thinking negatively but couldn t help but notice how different and better we found Cambodia. Can definitely relate to all the points in the article and did not enjoy Vietnam except for the great food and beautiful landscapes. As accepting and understanding as we tried to be we could not shake the feeling of being treated like crap except for a about 5 lovely locals all up.